Last week Sarah successfully completed her treatment for her Amblyopia- Lazy Eye. Sarah’s story began when she was first diagnosed with refractive amblyopia at age 5. Her first pair of glasses were prescribed and she did 2 years of occlusion therapy (patching) with little results other than the personal frustration she and her family were put through. The final straw was when her parents were told by two separate eye doctors that nothing more could be done to help her vision improve. Fortunately her parents found a new eye doctor who understood the cause of Amblyopia, who is current with the Advanced Amblyopia Treatment protocols and cared about Sarah’s binocular vision enough to refer her for office -based optometric binocular vision therapy. As stated in previous posts, it is not to suggest that occlusion therapy (or Atropine – penalization) does not result in improvement in monocular visual acuity. It is similar to a generic medication that may have been shown to be effective in years past, but like so many advancements in the management of disease conditions, the old medication may have negative side effects and limitations. 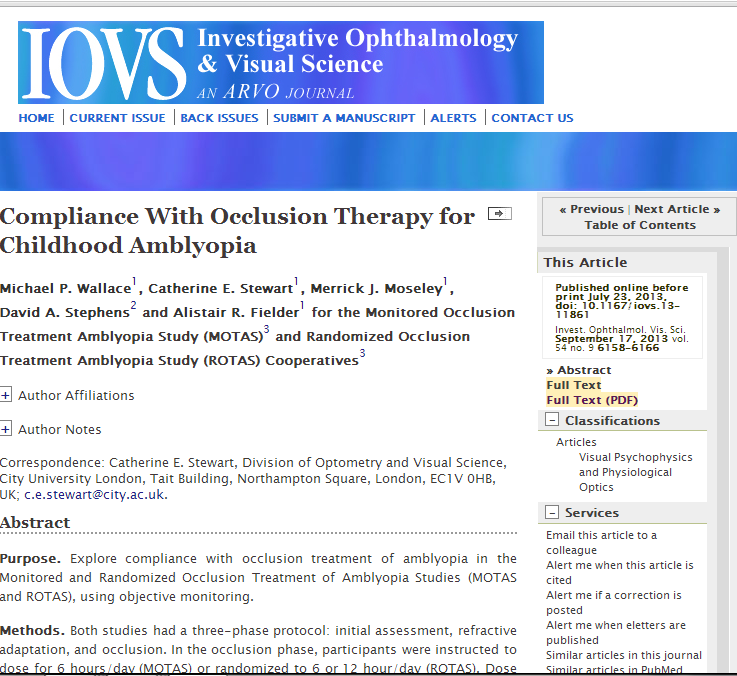 In the case of amblyopia, occlusion therapy comes with a host of potential negative side effects and is limited in scope because it does not treat the binocular vision dysfunction that causes of the amblyopia. Which raises the question…should occlusion therapy include a warning label? The Advanced Amblyopia Treatment model is evidence based, using a binocular vision approach which speeds up the response to treatment and decreases the dependency on occlusion therapy. This means success for the amblyopic patient developing visual acuity and binocular vision (including depth perception) without the risks of negative side effects found with occlusion therapy. 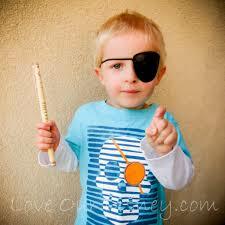 Simply stated, office-based optometric binocular vision therapy is just a better treatment for amblyopia.